Apr. 17, 2019 8:05 a.m.
A Lake Country resident will be able to grow a small garden to provide local wineries with fresh flowers and vegetables at her home. A variance application that was presented to Lake Country council Tuesday states Liz McKinney, with Liz McKinney Productions, wants to establish the small vegetable garden on a property located on Carr’s Landing Road. The vegetables would be sold to local wineries in order to support farm-to-table menus, according to the documents. The property is one acre in size. The land is in the Agricultural Land Reserve and is surrounded by other agricultural lands. 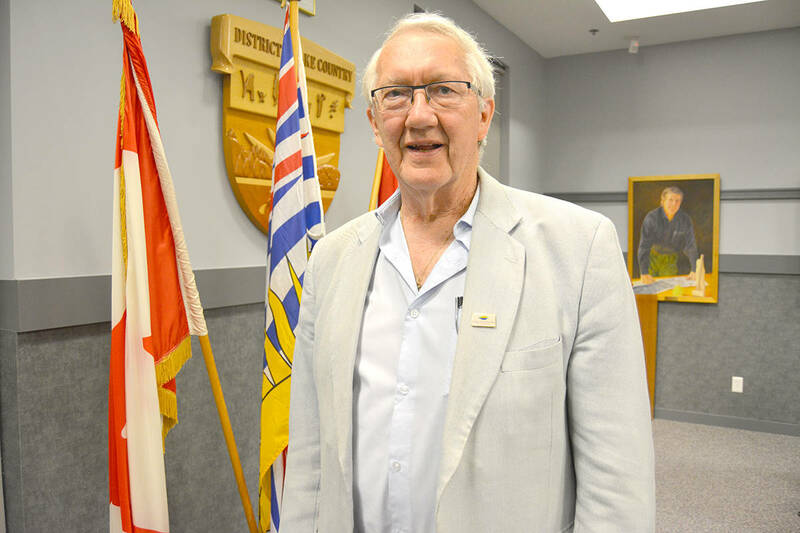 District staff said the variance is in line with Lake Country’s Official Community Plan, so they are recommending it be approved. Both Coun. Penny Gambell said the rezoning will be beneficial for the area.